I’ve been reading, a lot. Craft books, novels, a beta manuscript. I’ve learned a few things in the last couple weeks of study. 1. Don’t make the antagonist evil for evil’s sake. Give your villain a reason or something redeeming, even if it’s nurturing Grandmother’s houseplants. This increases conflict. 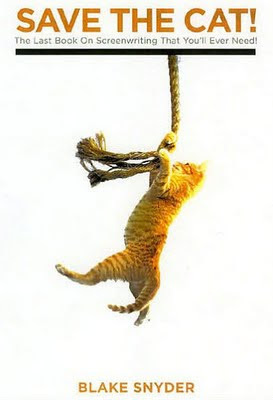 (Thanks to Blake Snyder, SAVE the CAT.) I’m a bit befuddled when I consider Voldemort. But, in general, this sounds like a good plan. 2. Leave white space for the reader. 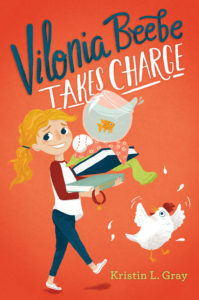 Readers need – want – to be able to fill in their own conclusions. We don’t need to spoon feed every single detail, like what kind of socks the protagonist is wearing, unless it’s pertinent to the story – like being coerced into the Iditarod* wearing trouser socks. 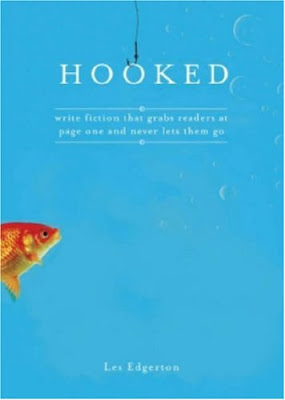 In fact, in the book HOOKED, the author states physical description is the weakest way to connect with a character. Dialogue and actions are supreme. 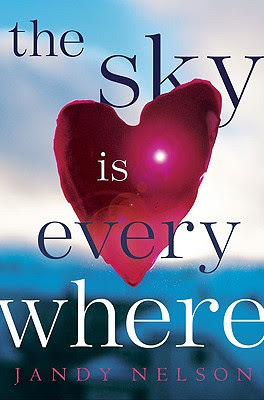 Excellent example of leaving space for the reader is how Jandy Nelson ends The Sky is Everywhere. 3. Every major character needs to experience change, not just the protagonist. Thank you, Jandy Nelson. 4. Characters need to be distinct, able to be distinguished from one another. Show us their individuality or personality. In the way they talk, dress etc. Give them something so when they appear on the page the reader has an aha moment. To recall they’ve met them before. 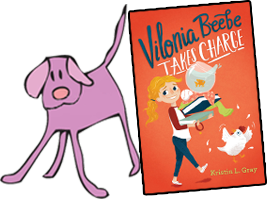 The manuscript I beta-read did an excellent job with this… one character had trademark shiny pink lips or red ribbon. 5. Kill your darlings. I know, I know. 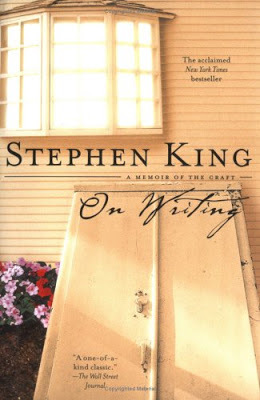 Every writer or wannabe has heard or read this in Stephen King’s On Writing. It’s been a few years since I’ve read it, but it has hit home. It means more than weeding out extra thats and justs. Background, I usually write humor. At times, I’d be so tickled pink at myself for the dozens of hilarious (to me) story lines I’d created, I’d use them all. Or a good 88%. (Blake Snyder addresses this too.) It’s overkill. I know from personal experience, what you end up with is a dizzying amount going on and an uphill battle for cohesiveness. I’ve come to the place where I will sacrifice lines or threads for the sake of story. I want a stronger story more than I want to be clever. And that has got to be a better place to be. *A friend of mine knows a couple who did this for their *honeymoon*! That has all the makings of a great romantic comedy. Ooh, I've bookmarked this post. Great writing advice. Thanks for sharing your inspirations with us! To your comment about Voldemort, one of my friends just wrote his thesis on HP. I will never look at Voldemort in the same way again. Yes, he's evil, but unlike with most antagonists, Rowling actually gives the readers Voldemort's history (from Tom Riddle to He-Who-Must-Not-Be-Named). Like Harry he's an orphan growing up in a less than idea situation. Unlike Harry, Riddle didn't find acceptance and love at Hogwarts and his actions are repercussions of this. I loved the rest of the post, too! Ooh, Katie, I think you hit the nail on the head! I thought about Tom Riddle but not the connection of love and acceptance. Great insight.